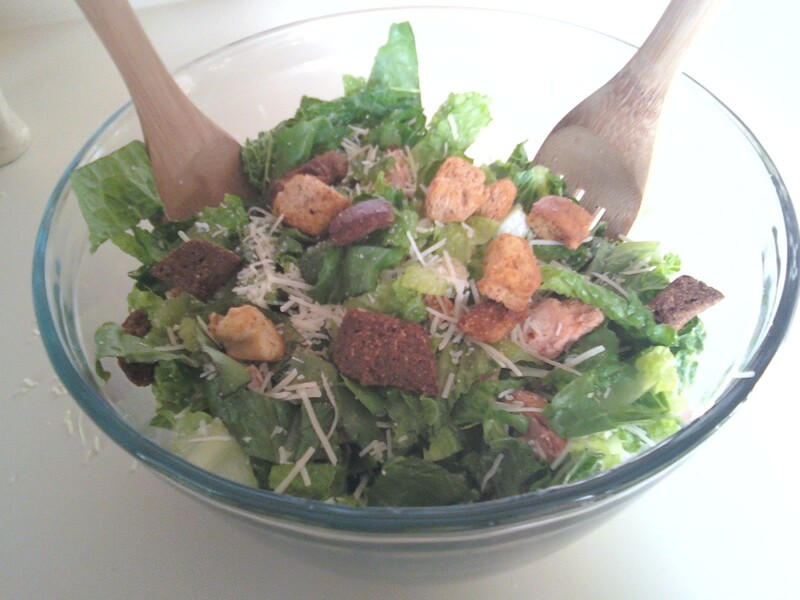 Salads rock. We were supposed to have dinner at a friends house tonight but it fell through. The original plan was that we were going to bring the Caesar salad, but since we weren't going I made it anyway for us. 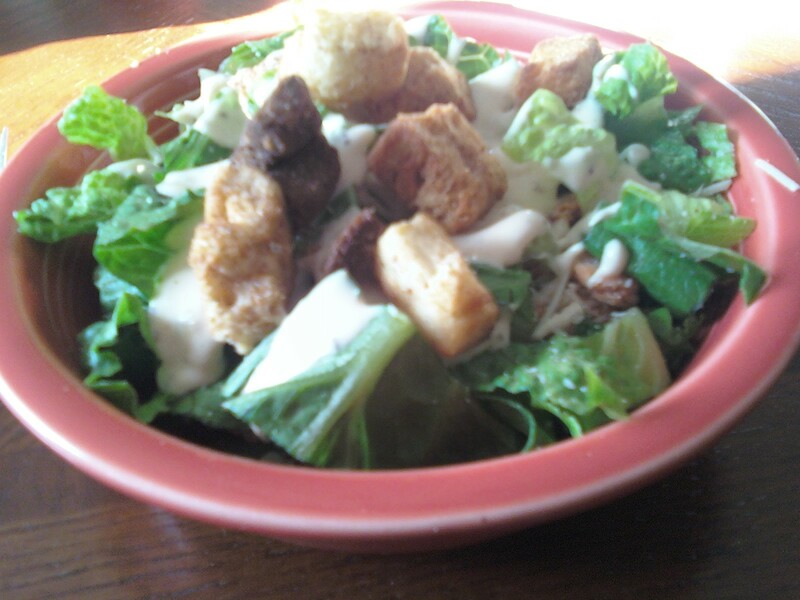 I love salad. Don't you?